How well do you know your community? 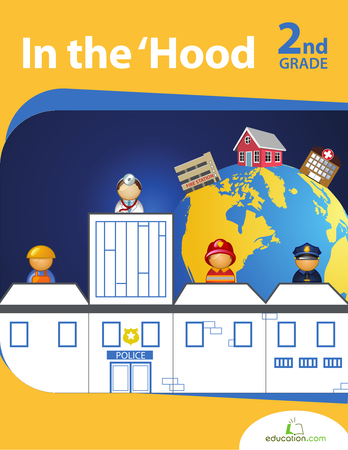 Give your child the tools she needs to learn about her local government, community helpers and how she can have a voice in her community. 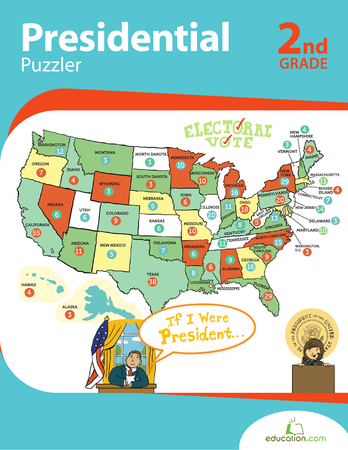 Learn presidential history, the functions of government and how elections work while having a blast. Read, write, colour, cut and paste the way to knowledge of the past and present! 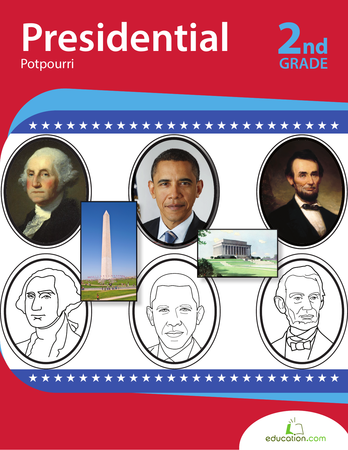 Learn about presidents Washington, Lincoln and Obama. 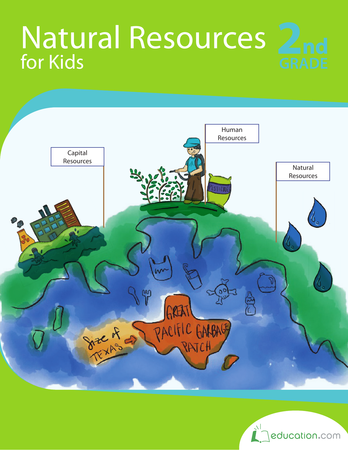 Reading quizzes, writing in academic formats, colour-by-numbers, history timelines and designing monuments: This workbook has it all! This book is about family, big or small! 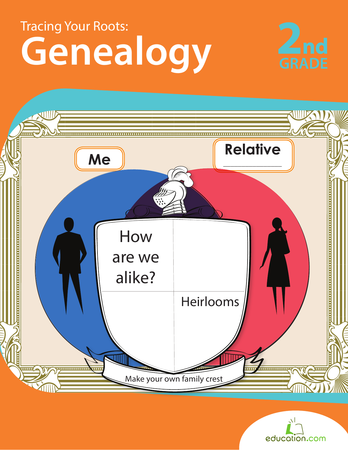 Use it to help kids jot down notes about where their first name came from, where family has been and learn to ask questions in an interview.